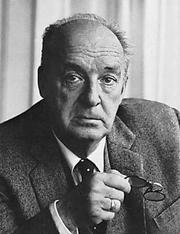 Vladimir Vladimirovich Nabokov (Russian: Влади́мир Влади́мирович Набо́ков; 23 April [O.S. 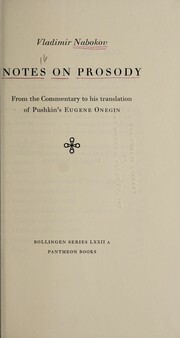 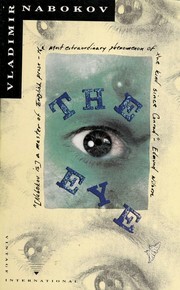 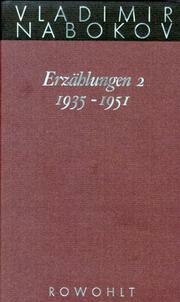 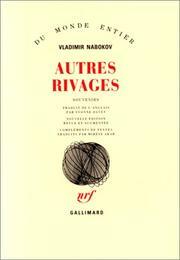 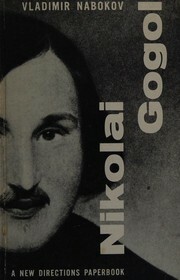 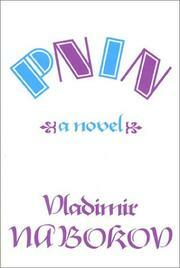 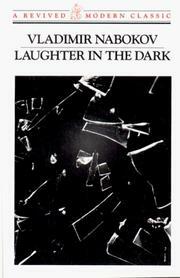 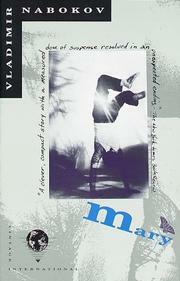 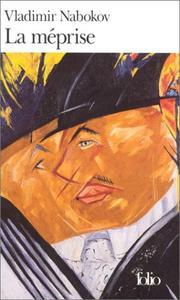 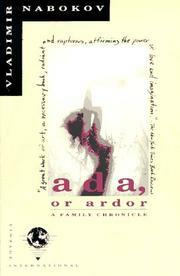 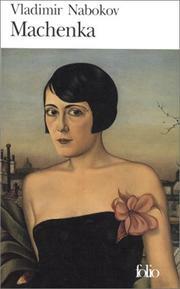 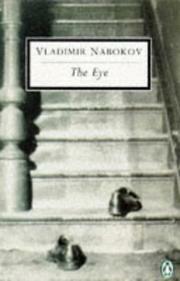 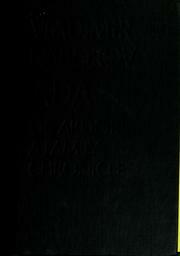 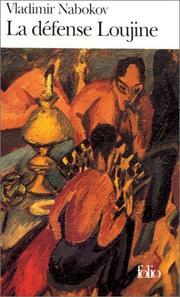 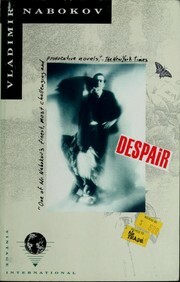 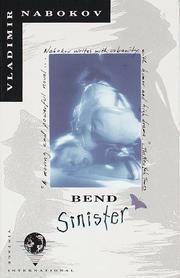 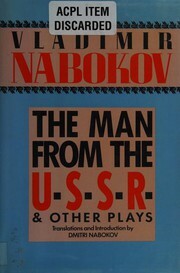 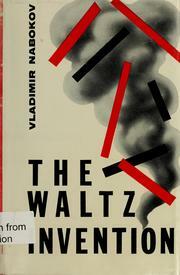 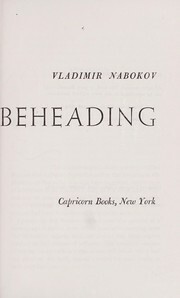 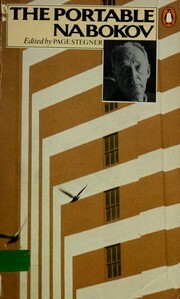 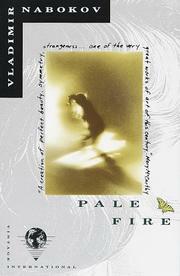 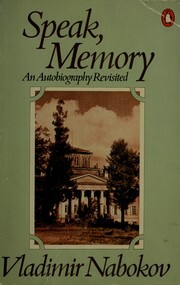 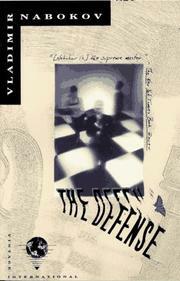 10 April] 1899c – 2 July 1977) was a multilingual Russian-American novelist and short story writer. 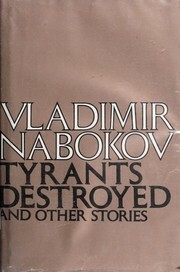 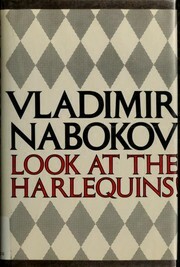 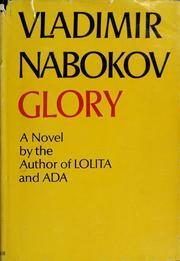 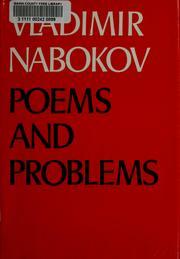 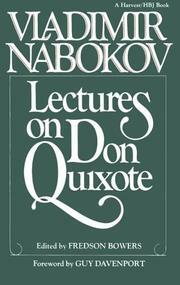 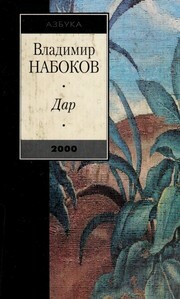 Nabokov wrote his first nine novels in Russian, then rose to international prominence as a master English prose stylist. 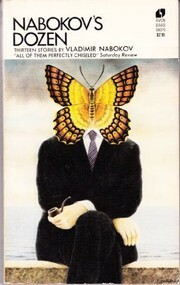 He also made contributions to entomology and had an interest in chess problems. 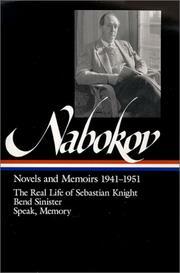 The portable Nabokov: selected, with a critical introduction, by Page Stegner. 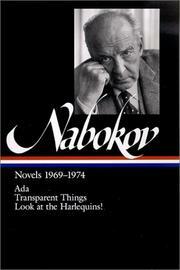 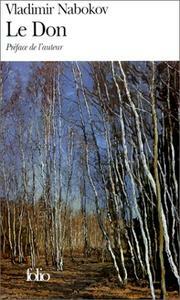  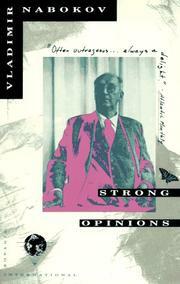 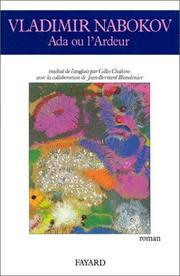 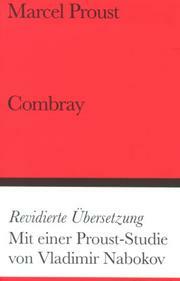 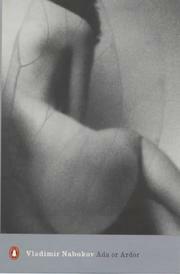 Nabokov's congeries: Selected, with a critical introd., by Page Stegner. 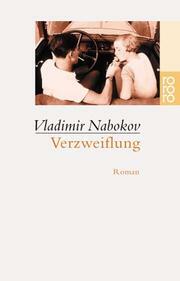 Vesna v Fialʹte: i drugie rasskazy. 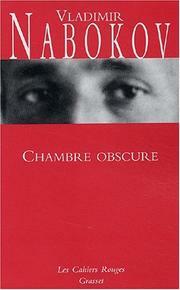 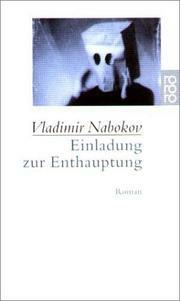 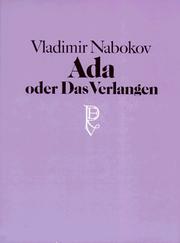 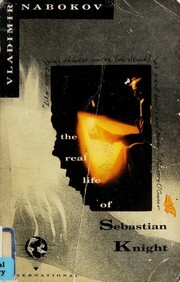 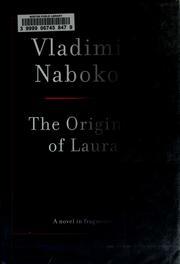 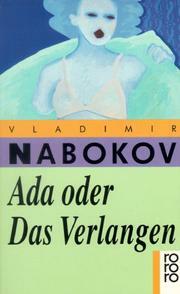 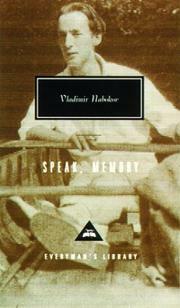 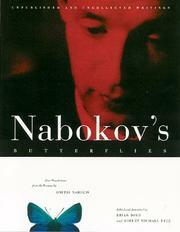 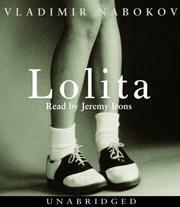 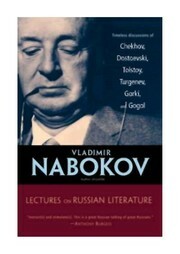 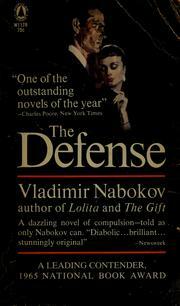 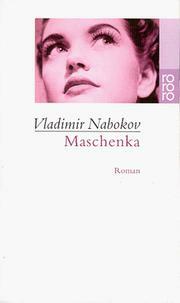 Are you sure you want to remove Vladimir Nabokov from your list?